After completing the opening weekend on an average note, now stand-up comedian turned actor-producer Kapil Sharma starrer Firangi has entered in weekdays and started getting lower footfalls in theaters. Due to unfavorable remarks from critics as well as audience, the movie got failed to remain steady. 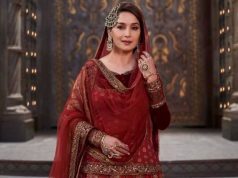 Directed by Rajiev Dhingra, period drama Firangi was released on Friday with lesser hype than it should have or Kapil’s first movie Kis Kisko Pyaar Karoon had. Although due to some sort of star power, it was expected to get atleast decent response at box office. 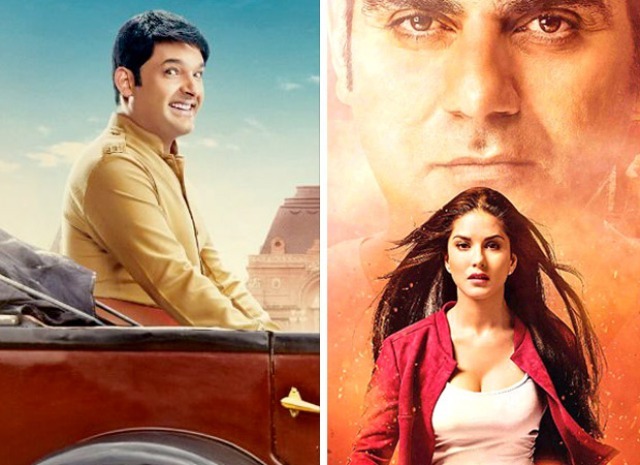 On the opening day, Kapil Sharma, Ishita Dutta and Monica Gill starrer started the journey on a lower note than desired one and did the business of 2.10 crores. While on Saturday, it minted 2 crores with slight dip. Then on Sunday, Firangi raked 2.50 crores and raised it’s opening weekend total to 6.60 crores. 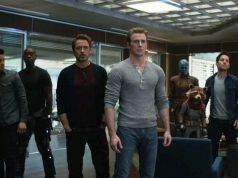 Now the movie has entered in weekdays and faced abrupt drop and due to normal working days. On Monday, Firangi garnered the business of 1.15 crore after around 45% of decline. With this, it’s 4 days total collection has become 7.75 crores at domestic box office from 1150 screens. On the other hand, Sunny Leone and Arbaaz Khan starrer Tera Intezaar has got failed to impress anyone and received negative reviews. 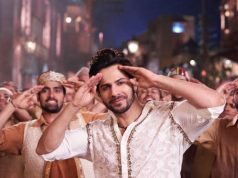 In the opening weekend, it did the business of 1.50 crore that included 0.50 crore of Friday, 0.45 crore of Saturday and 0.55 crore of Sunday. On Monday due to normal working day, Raajeev Walia’s directorial this romantic drama faced heavy drop and minted the amount of only 0.25 crore. With this, total collection of Tera Intezaar after 4 days of release, has become 1.75 crore domestically.